T for Three is a band playing dance music from 1950-1960. They premiered in Kaustinen Folk Music Festival with a big hit concert! This ensemble has a lot of positive energy and the audience can feel it immediately. The sound of the band with three incredible solists are giving a lot of satisfaction for listeners. The new album Tula features songs written by members of the cast in addition to the undying hits from the past. 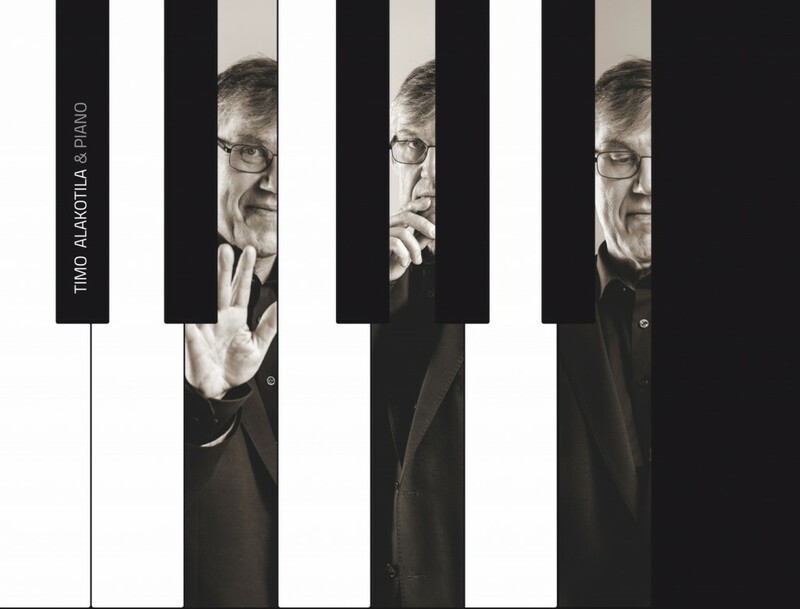 Composer, musician, Professor of Arts Timo Alakotila is one of the most in-demand musicians in Finland. His fascinating touch at the keyboard of the harmonium and piano has been heard in the programs of countless ensembles. His talent as a composer and arranger is known and appreciated internationally over the genres. All the melodies on the album are composed by Timo Alakotila. In the tunes, it is possible to hear familiar, ambient and sensitive musical interpretation. At the same time the solo album introduces a very personal relationship between the pianist and the music. The melodies are composed mainly in 2015. The atmosphere shifts between sorrow and joy. The album contains also waltz, fairy tale landscape and tango.Timo Alakotila released also a sheet music book Timo Alakotila and Grand Piano which contains the same material as the album. The book is meant to be played with any instrument, not only the piano. 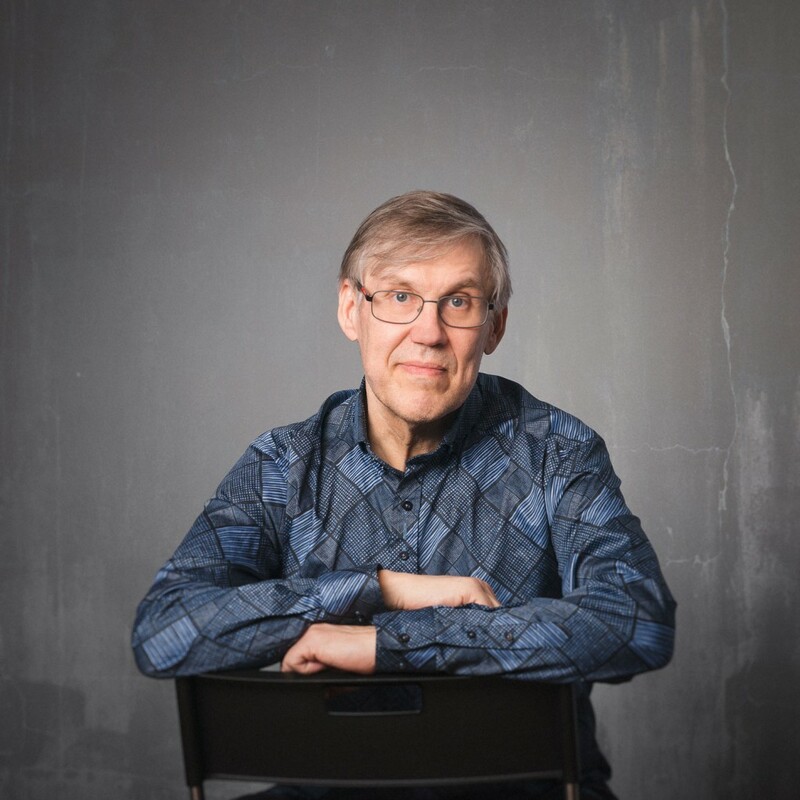 The album gives support in reading the notes, but Alakotila encourages musicians to use their own interpretation and improvisation, which is very essential for Timo Alakotila himself. Timo Alakotila graduated in 1992 from Helsinki Pop Jazz Conservatory. He majored in composing. His huge variety of compositions consists of concertos, musicals, dance performances and numerous arrangements. Alakotila’s primary ensembles are currently Maria Kalaniemi/ Timo Alakotila, JPP, Nordik Tree, duo May Monday with Karen Tweed (UK), Tango Orchestra Unto, Pianoilla-duo, Psalttamus and T for Three.Alakotila teaches at Sibelius Academy in Helsinki, at Limerick University, Viljandi Culture College and both Joensuu and Kokkola University of Applied Sciences. He has worked on over two hundred albums as an artistic producer, musician, composer or arranger. He has developed a method for improvisation in folk music. 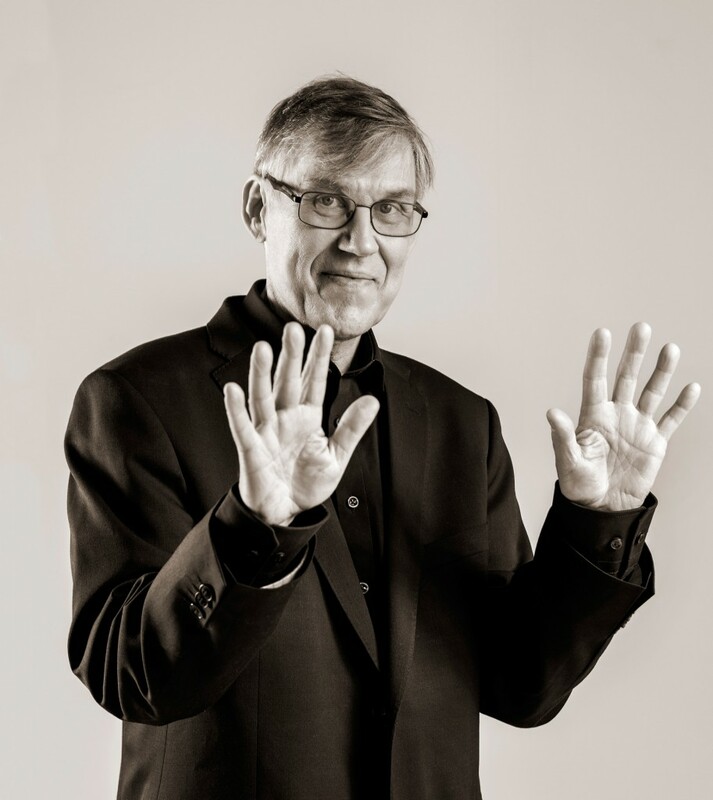 Timo Alakotila has received the title “Professor of Arts” in 2011 and he is currently on his third consecutive five-year composer’s grant from the Finnish Government. You can download the press release here (pdf 136kb). ‘The Super Duo of Folk Music’ has already performed together for 20 years! Åkerö, released in December 2011, is their second duo album. An interesting album of tango by way of Scandinavia. The genre of tango has enjoyed reasonable success in Finland now and then over the decades, led by figures such as Toivo Karki and Unto Mononen, European counterparts to Troilo and Piazzolla to some degree. There’s a heavy dose of jazz informing the music (largely thanks to Karki’s influence, who they play a few numbers from), and some hint of European (perhaps French) song as well. The tango is more jazz-driven in general than most other versions of it, and focuses on the harmonies somewhat more than, say, Piazzolla (who was more often interested in the sheer sonic possibilities and combinations within the melody). For tango in general, a newcomer should go straight to the origin with Gardel, Troilo, Piazzolla, etc. If you are already acquainted with the genre, however, this album of Finns would make a worthwhile addition to your collection. Pirjo Aittomäki, voc, Timo Alakotila, piano & arrangements; Petri Hakala, guitar; Mauno Järvelä, violin; Maria Kalaniemi, accordion; Hannu Rantanen, bass. 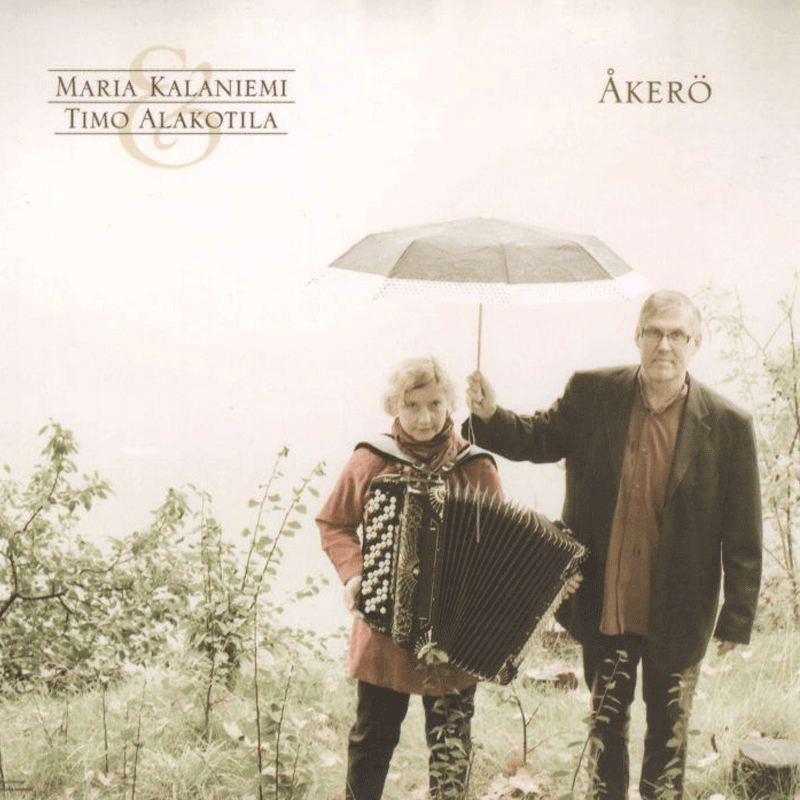 “On this album Maria Kalaniemi duets with pianist Timo Alakotila, with whom she has worked and played for more than a decade, particularly in a contemporary music group called Aldargaz. It’s a delightful match, as the two take turns as soloist and accompanist. The tunes range from traditional polskas and marches, to minuets and polkas, some tango-influenced excursions, and some unadulterated bal musette. Mostly cover tunes or arrangements of traditional pieces, Ambra also has several originals by one or the other, or both of the artists”.